Weights include Igus bushings, but no mounting hardware. 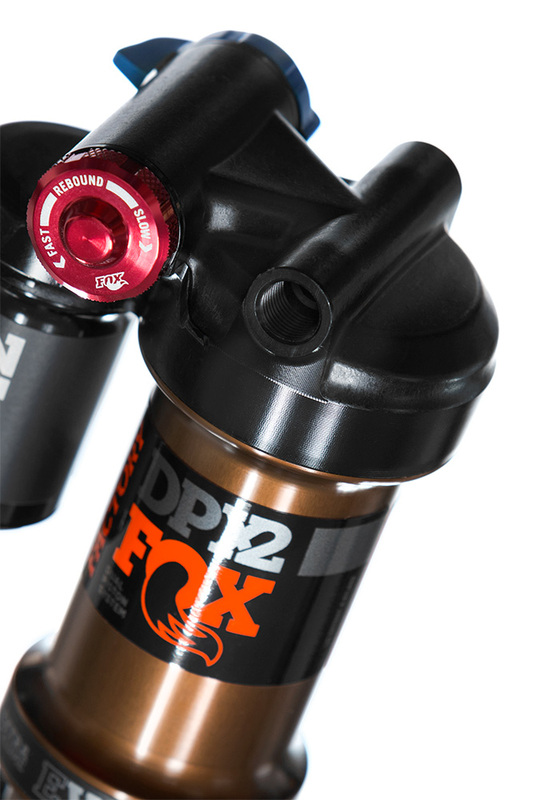 Combining the best of X2 and DPS, the DPX2 features a recirculating oil damper design with the convenience of two compression damping positions. 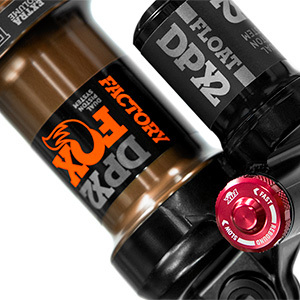 Dual Piston System (DPS) features three on-the-fly settings—Open, Medium, and Firm—to allow riders to adapt to a wide variety of terrain (Remote model is two position—Open/Firm). 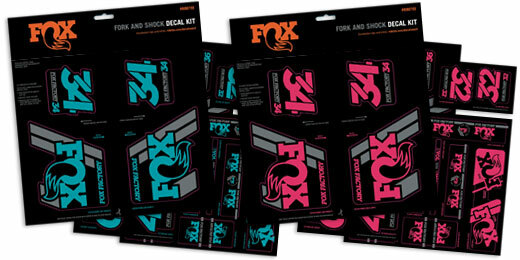 The valve design provides full lockout without compromising bump compliance, ride control, and efficiency. 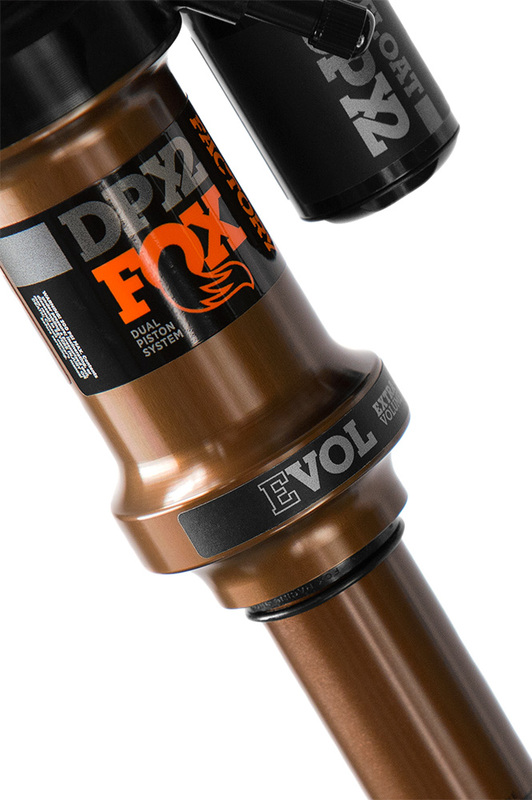 Factory Series DPX2 shocks (non-remote models) feature an additional 10 clicks of compression adjustability in the Open mode. 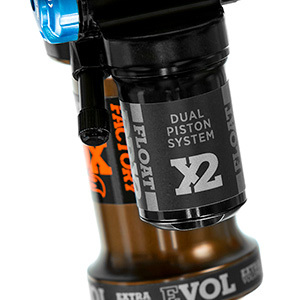 Taking the oil flow architecture from the FLOAT X2 and DHX2 designs, the DPX2 is the X2’s little brother. 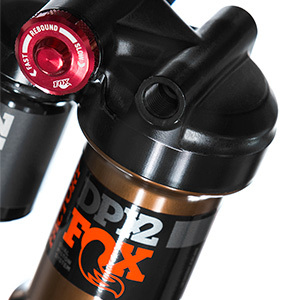 This system creates low hysteresis, quick hydraulic response, better sensitivity and improved heat dissipation. 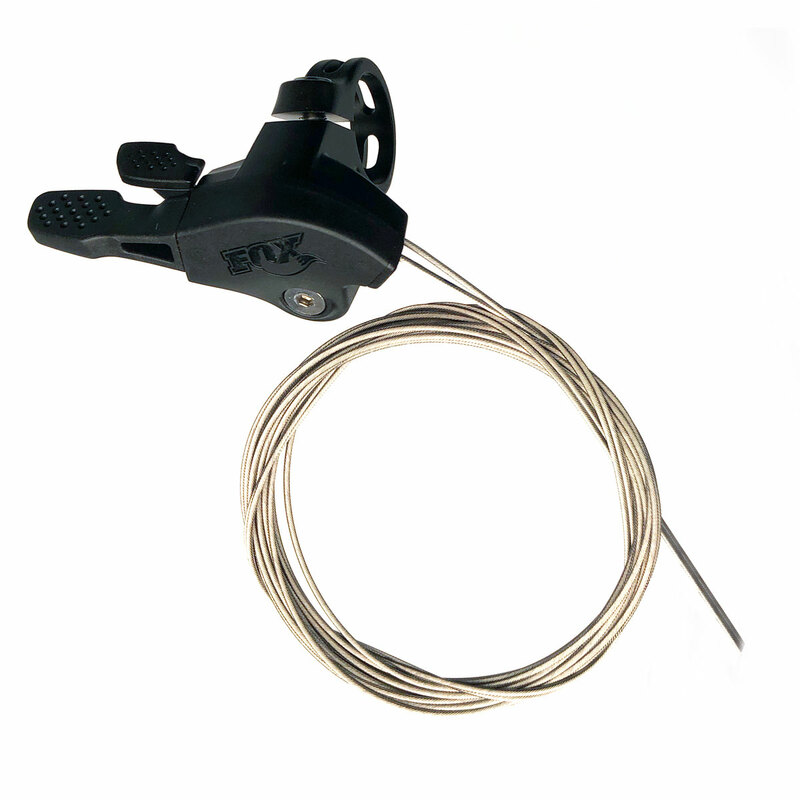 It also provides a wide, usable tuning range and checked low-speed compression and rebound flow paths for better tuning and consistent performance. 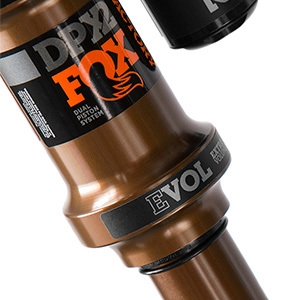 The lightweight one-piece EVOL air sleeve was designed for each shock size (imperial, trunnion and metric) to balance internal forces, and has maximized bushing overlap to reduce friction during “real world” forces like side-loading and twisting. Kashima's distinctive gold color is backed by its high performance attributes—properties that provide an exceptionally smooth feel and extreme durability. 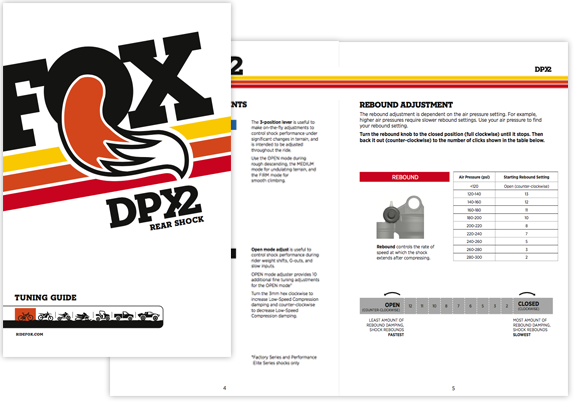 The recommended settings in this tuning guide are designed to be a starting point, in order to get you out on your first ride in as few steps as possible. 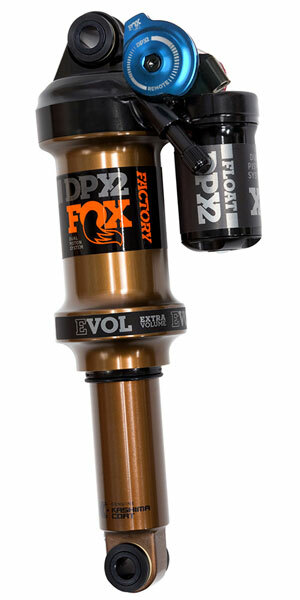 To compliment the FLOAT DPX2 shock, 34 or 36 forks provide the perfect choice for your bike. 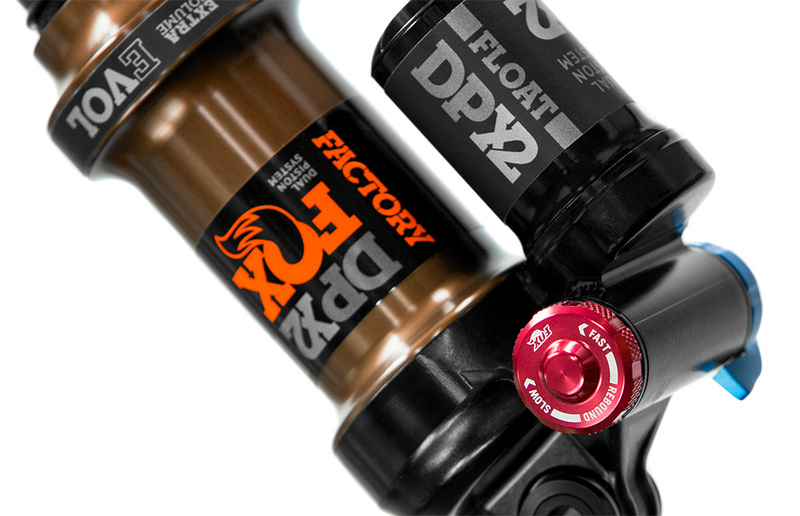 Designed for the trail riding, the Factory Series 34 features a FIT4 damper, FLOAT EVOL air spring, and lightweight chassis. Starting at only 3.92 pounds, the 34 provides proven trail performance that instills confidence and control. 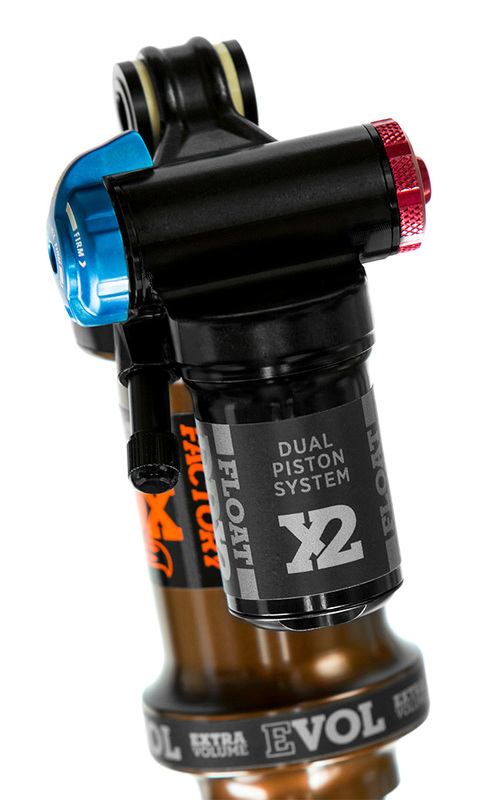 The award-winning Transfer seatpost features an infinitely adjustable design with the choice of internal or external cable routing, three drop options, and two lever designs. Low lever force and great modulation make it easy to regulate return speed and small height adjustments.